It is a town located in the Philippines’ Negros Oriental province. 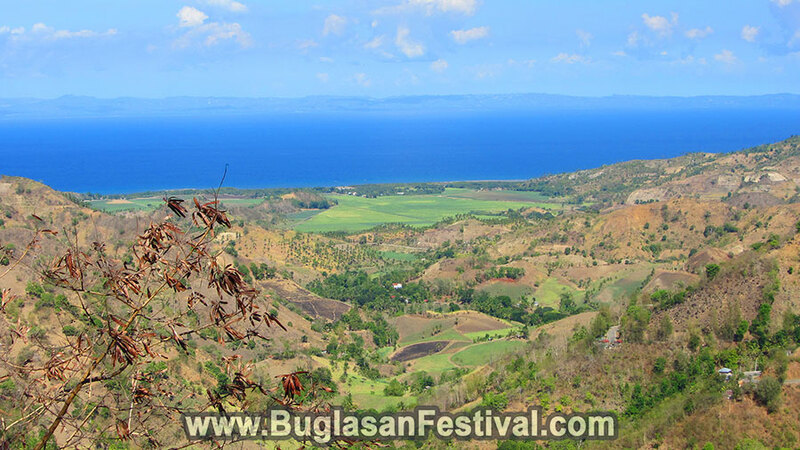 It is situated on the border of the Negros Occidental and Negros Oriental, the northwestern and eastern regions respectively on the Negros Island in the area of Central Visayas. 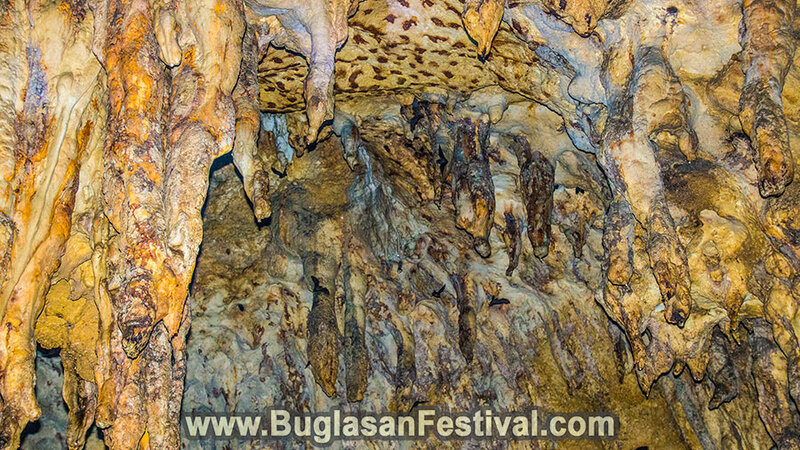 It is adjoined by 3 cities – Canlaon (east), Guihulngan (south) and San Carlos (north). 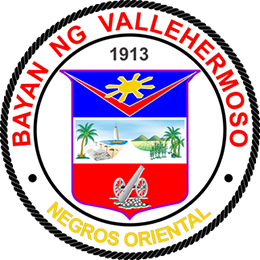 The Vallehermoso municipality is sub-classified into 15 barangays or barrios, which indicates wards, districts or villages. This is Philippines’ smallest possible administrative division. 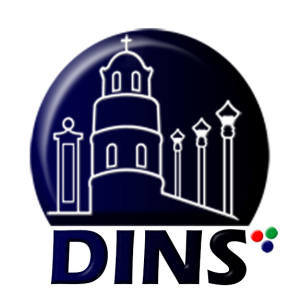 This town established by a local hero, a revolutionary of Negros named Don Diego de la Viña y de la Rosa of Spanish-Chinese descent. He arrived from Negros Occidental in 1881, trying to occupy a new land. He called it “Valle Hermoso”, which means ‘beautiful valley’ – as he saw it first from atop a hill. This was how Vallehermoso was named. 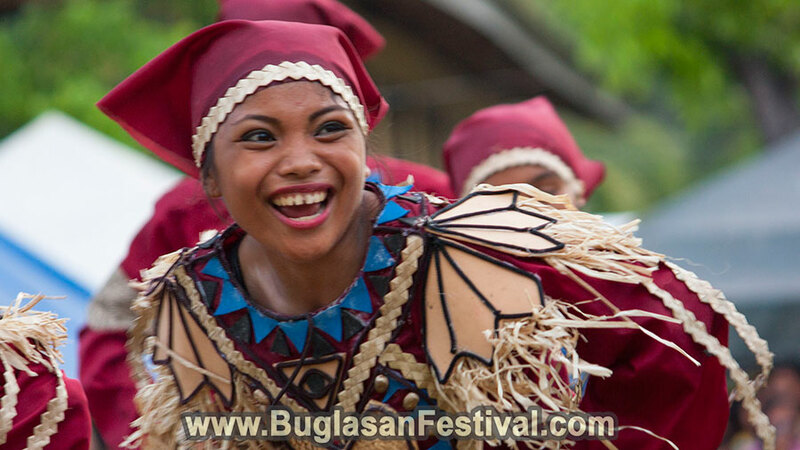 Then the area was named Bagawines, and an aboriginal tribe known as Bukidnon inhabited it. They were an uncongenial lot of people. However, Don Diego met the Bukidnons’ chief and got land from him in exchange for various artifacts and fine canes. He also got some of the tribal members to help him clear the land, build his own home, a chapel and a casa tribunal. In just 5 years, the valley turned into a hacienda and he began to grow coconut, sugarcane tobacco, corn, and rice. He went on expanding his estate until it went so far as north to Macapso (San Carlos boundary) and south to Mopolo (Guihulngan boundary) and the Canlaon slopes, where cattle and horses tended to graze. Don civilized the Bukidnons in a Western way and introduced them to religious ideas and a love for working. He also constructed a road to the Negros Occidental, and it helped him participate in his legendary revolution against the invading Spaniards. A 2010 census found Vallehermoso to be having a population of as many as 36,943 people. 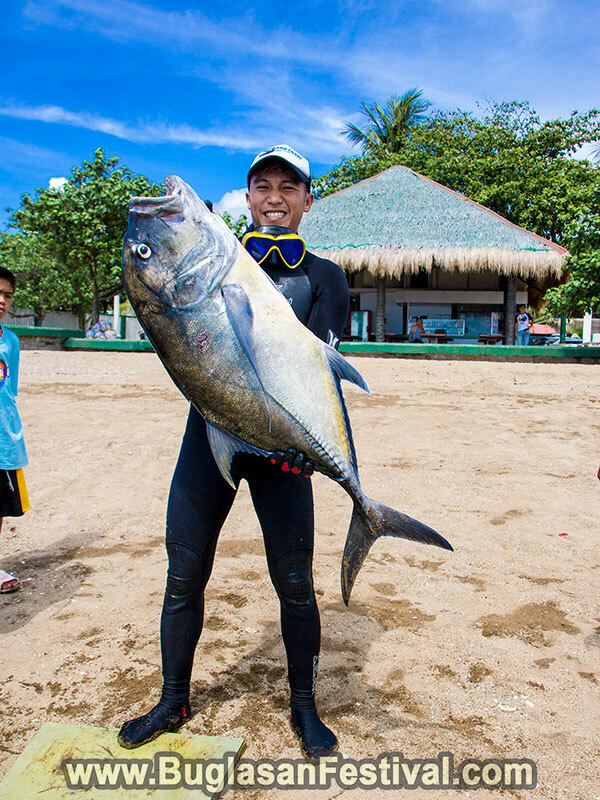 Most people are fishermen and farmers, whereas some work for private businesses or in government agencies. Many of them have professional training and 50% of them have finished secondary schooling. 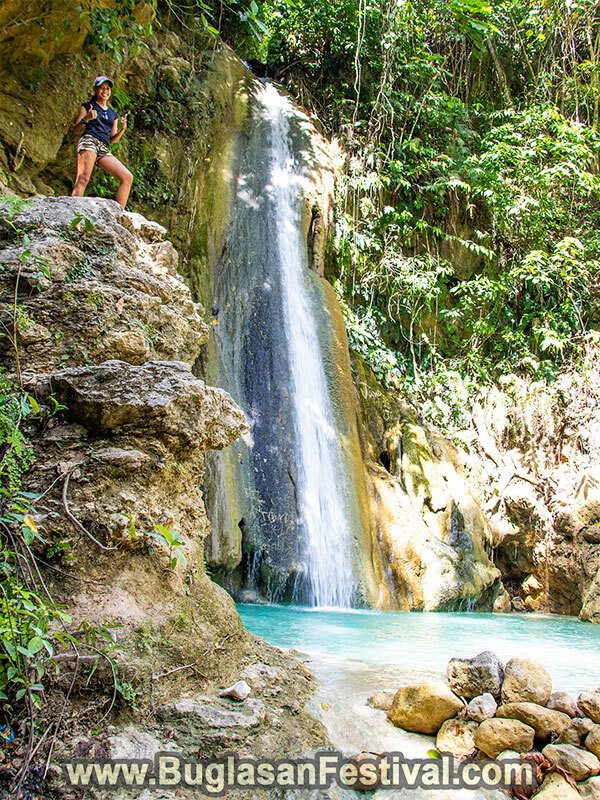 A small paradisal province in Negros Oriental, Vallehermoso is situated around 152 kilometers from the Dumaguete City capital. Trippers can take a Ceres Bus to get to Vallehermoso. The trip takes around 3 hours, 30 minutes to travel from Dumaguete. AC bus rides cost about Php 210.00 and non-AC bus rides cost around Php 190.00. They can also get a Van for hire (V-hire) to travel to Vallehermoso. They have to spend about Php 140.00 to travel from Dumaguete City to Vallehermoso, and the trip takes just 3 hours, 15 minutes. 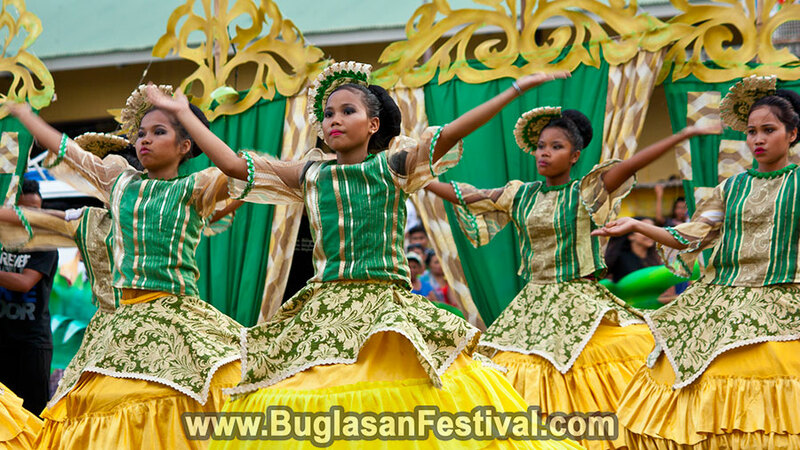 Negros Oriental is primarily a Christian Roman Catholic area, holds Fiestas for the celebration of religious events, victories, births, and harvests. As many as 24 fiestas are held, each one in memory of a specific patron saint. 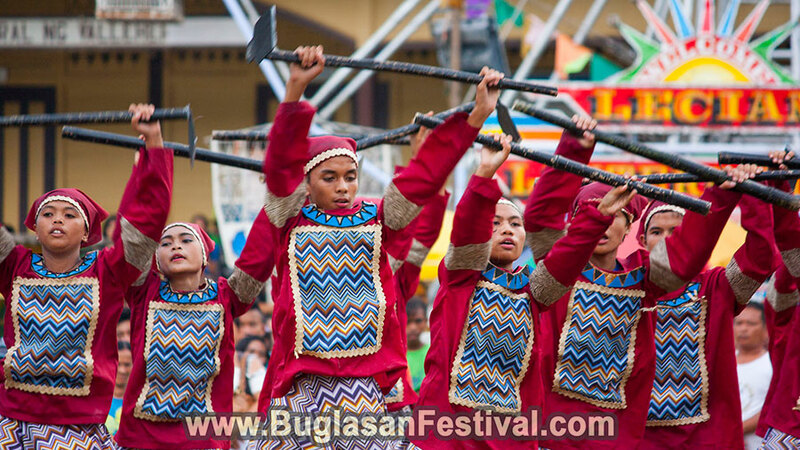 Along with Zamboanguita and Ayungon, Vallehermoso also celebrates the San Isidro Labrador Fiesta on the 15th of May. The farmers’ patron saint – the Saint Isidore the Labourer, works to improve the state of animals and poor people. 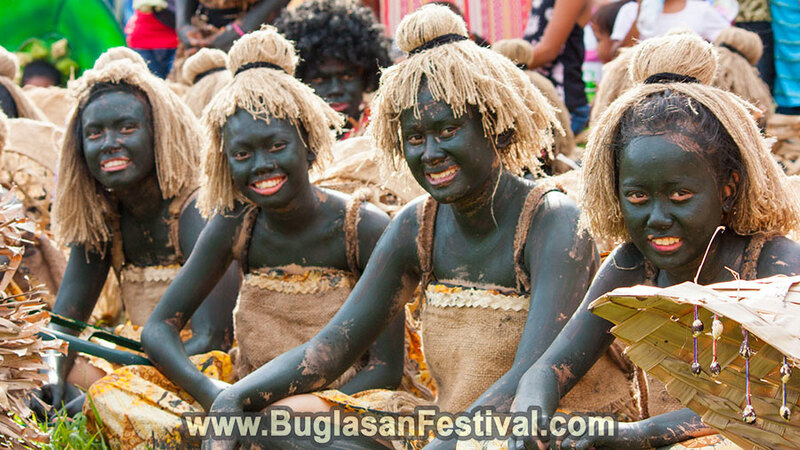 This town also regularly holds the Buglasan Festival, a major highlight of the Negros Oriental season, which occurs in the 2nd week of every October in the Dumaguete City. In every city and town of Negros Oriental, booths are installed to display tourist attractions and special products. 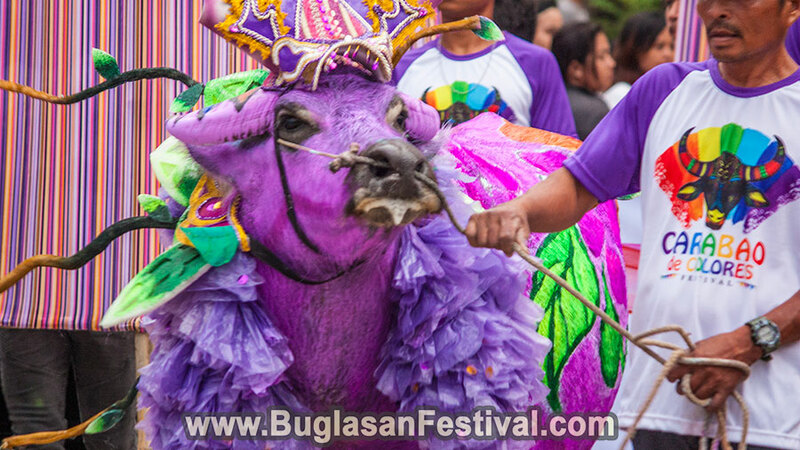 The festival continues for 1 week and features a float parade and street dancing competitions. 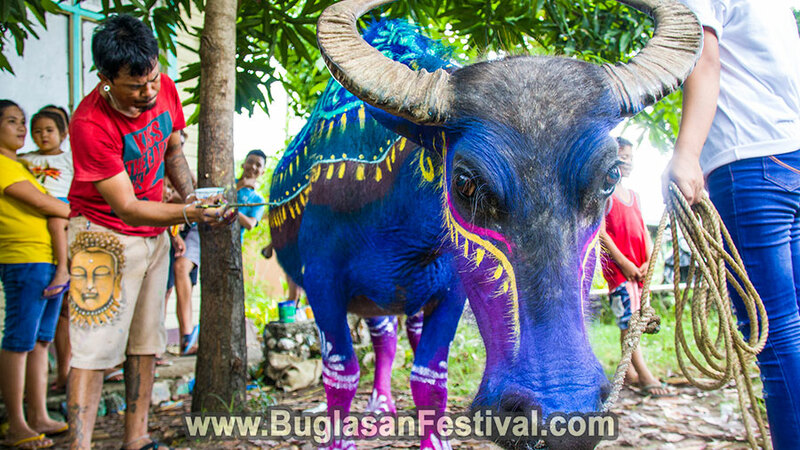 The Grand Fiesta of Vallehermoso, aka The Kanglambat Festival, extends 13th – 15th May. Vallehermoso justifies the meaning of its name, the “beautiful valley”. It offers a serene and scenic ambiance that is far from the noise and crowd of major cities. The sights of its sugarcane fields and caves are a treat for sore eyes and have a soothing effect on the soul. Its scenic beaches and landscapes form some other attractions. 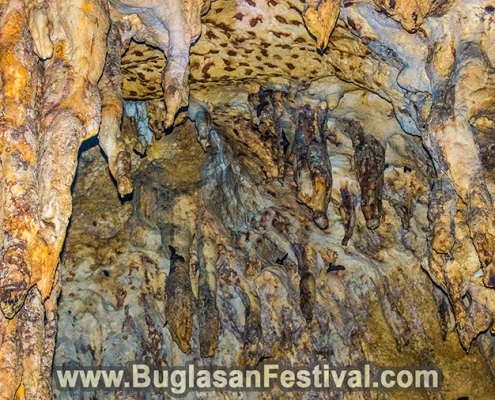 It is near to 3 cities, all within a radius of 29 miles, and tourists can easily access them. Agrarian landform most of this place, and corn and sugarcane are the primary produces here. Cassava, Banana, Coffee, and Rice are other essential crops grown here. 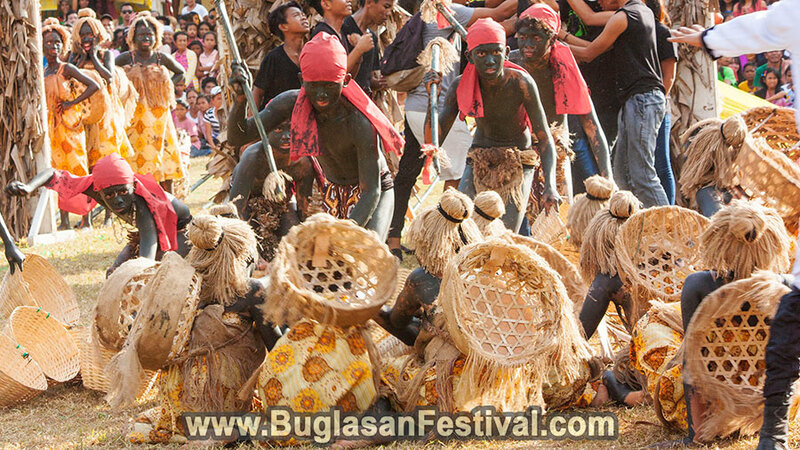 Another important income source is coconut, and Coconut Wine or Tuba is one of the biggest attractions of Negros Oriental. The locals make fashion accessories, broomsticks, and bags out of indigenous substances and sell them.